Judge Neil Gorsuch is not only President Donald Trump’s pick to fill the vacancy on the Supreme Court, he is also one of the youngest nominees ever, as well as the child of the first woman to head the EPA. Here are five things you might not know about Trump’s pick for the Supreme Court. 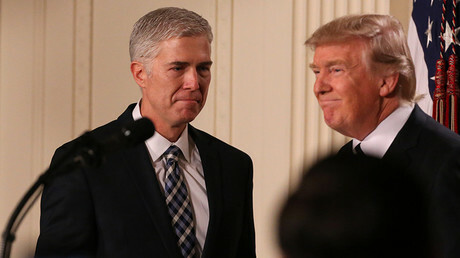 In 2006, Gorsuch was appointed to the Tenth Circuit Court of Appeals by President George W. Bush at the age of 38, becoming one of the country’s youngest federal appeals court judges. 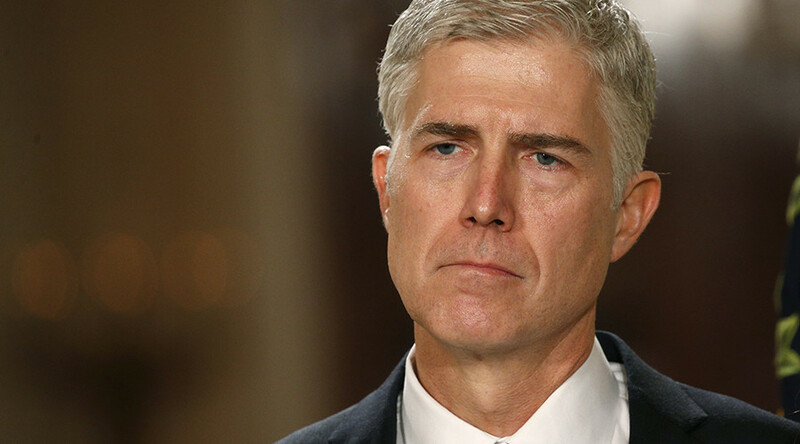 At the age of 49, Gorsuch has become the youngest Supreme Court nominee since Justice Clarence Thomas, who was 43 years old when he was confirmed in 1991. The average age of the Supreme Court justices is 70, with the oldest being 83-year-old Justice Ruth Bader Ginsburg. Justice Elena Kagan, the youngest, is 56. At his announcement, Trump called attention to Gorsuch’s age, saying that he has the potential to shape the Supreme Court for years to come. “Depending on their age, a justice can be active for 50 years and his or her decisions can last a century or more and can often be permanent,” Trump said at the announcement on Tuesday. While at Columbia University, Gorsuch co-founded a magazine called The Morningside Review, as well as a newspaper called The Federalist, both of which were established to oppose the liberal views at Columbia at the time. According to the Alliance for Justice, editorials published during Gorsuch’s time at the school called for a boycott of the Soviet Union, promoted the Strategic Defense Initiative (aka ‘Star Wars’ during the Reagan period), and attacked “political correctness” at Columbia. Like Scalia, Gorsuch prides himself as a textualist, who interprets the Constitution literally, rather than through historical or social contexts. Thank you @POTUS, Like Scalia, Judge Gorsuch is a well-respected textualist who believes in upholding the fundamentals of our Constitution. The two also knew each other and spent time together on a fly-fishing trip in Colorado. In his private practice, Gorsuch primarily worked on large antitrust, class-action, and securities cases for large corporate clients. Gorsuch is the son of Anne Gorsuch Burford, who was the first woman to head the Environmental Protection Agency (EPA). She served in President Ronald Reagan’s administration from 1981 to 1983. Burford worked to dismantle the EPA, cutting back its budget 45 percent during her first two years. “There is no riper pasture for regulatory reform than EPA,” Burford said, according to the 1990 EPA Journal. Burford was cited for contempt of Congress in 1982 after refusing to share documents with the subcommittee on a Superfund to clean up major waste dumps in the US.